Mortgage Lender Kent Reliance confirmed that lending through Limited Companies in the 1st 9 months of 2016 has more than doubled the total figure for the entire 2015. The lender predicts that limited company lending could total 143,000 for the whole of 2016, increasing to 163,000 in 2017. 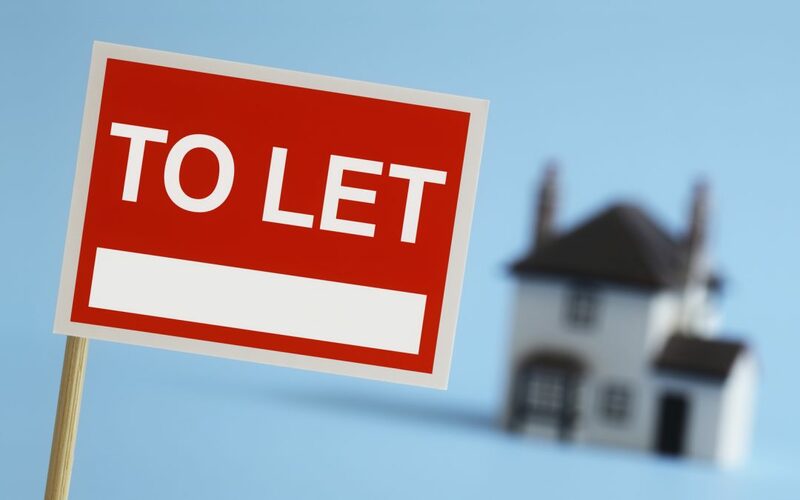 To discuss Buy to Let lending through Limited Companies, please get in touch with us today!